The brief was to create an exclusive backstage hospitality lounge for all performing talent, entourage, press and special guests. Lovebox the brands to fit perfectly with the artists and ethos of the festival. 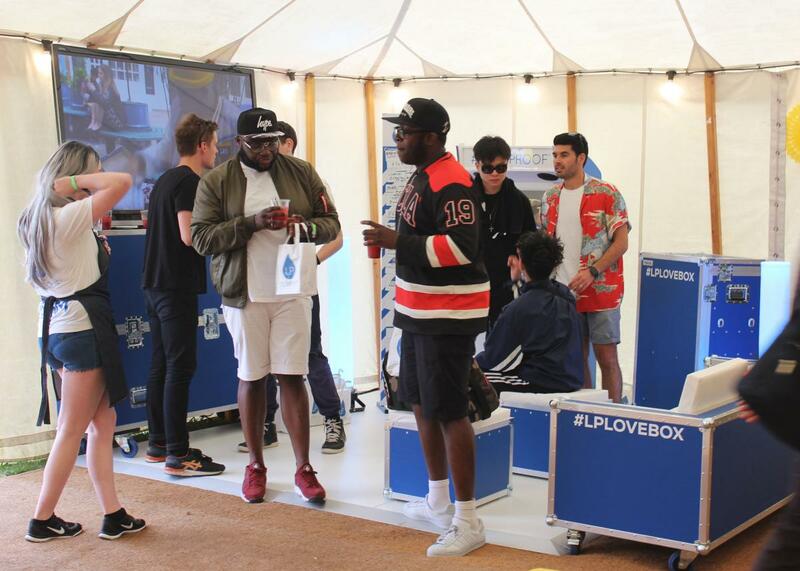 Lovebox stressed the importance of having brands that appealed to the artists and vice versa. 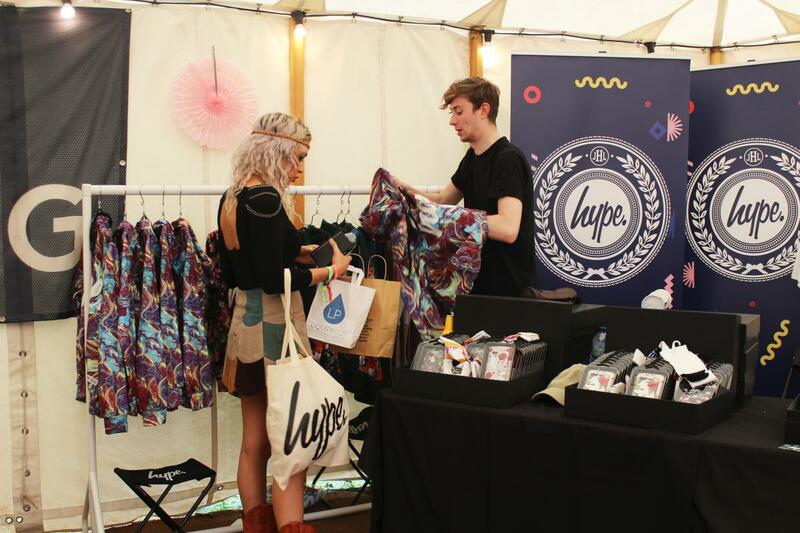 Across the Lovebox weekend we hosted five brands in the hospitality lounge. It was important to find brands that fit with the purpose and the festival and also found great value in engaging with artists and influencers that performed at the festival. The brands included Hype Bags, American Apparel, Seen Beauty, Red Bull, Liquiproof. The lounge was a bespoke area with dedicated a bar serving free drinks, a full DJ booth with DJs and finally dedicated artist liaison coordination. The Lovebox hospitality lounge played host to artists including Major Lazor, Jack Garratt, Run the Jewels, Stormzy, Chet Faker, Izzy Bizu and many more.